Based in North Philadelphia, DiSorb Systems manufactures and distributes a wide range of medical products to healthcare facilities throughout the U.S. and in many countries around the world. 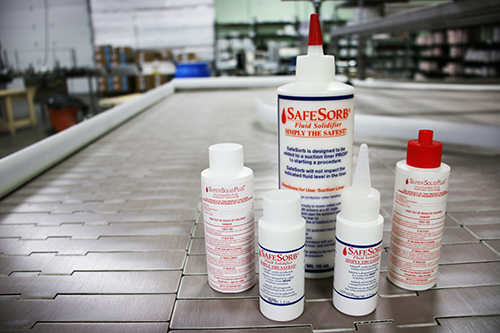 DiSorb manufactures waste management products are used primarily in hospital operating rooms that solidify and treat liquid medical waste. 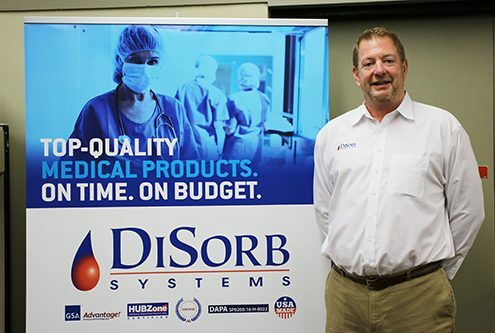 In addition, DiSorb distributes many other brands, including Cardinal Health, Medela, Polymem, and Span America, mainly to the Federal government. DiSorb Systems is a Small Business Administration approved protégé for Cardinal Health. DiSorb CEO, Ted McLaughlin, a former member of the U.S. Navy, and graduate of Villanova University, spent his early career working for companies in healthcare. In 1998 Ted started his first business, Select Medical Systems, which sold refurbished medical equipment. In 2000, he founded DiSorb Systems and has never looked back. 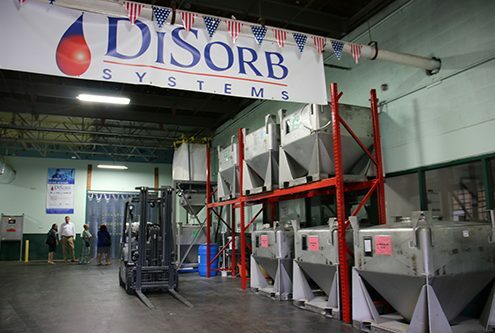 With the help of financing from PIDC, in 2001, Disorb purchased its first factory in Northeast Philadelphia. 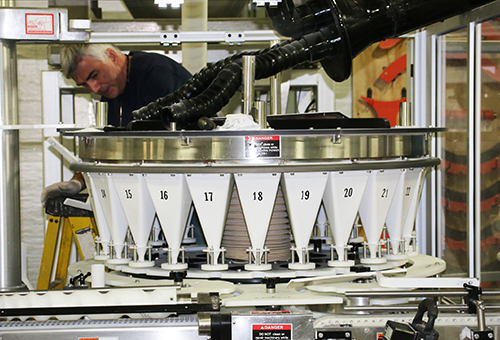 Since then, PIDC has played an active role in supporting DiSorb’s continued growth. PIDC also assisted Disorb with loans to install a new $2M production line in its factory in addition to a new roof on the factory in 2014. DiSorb had a large customer that was always a slow payer. Ted contacted PIDC to find out if they could offset what had become 50 day terms with this customer. “PIDC’s Contract Line of Credit was the perfect vehicle to solve the problem. In effect, this contract line of credit has reduced our pay cycle from 50 days to 2 days for a nominal interest fee,” said Ted. Learn more about PIDC’s Contract Line of Credit.